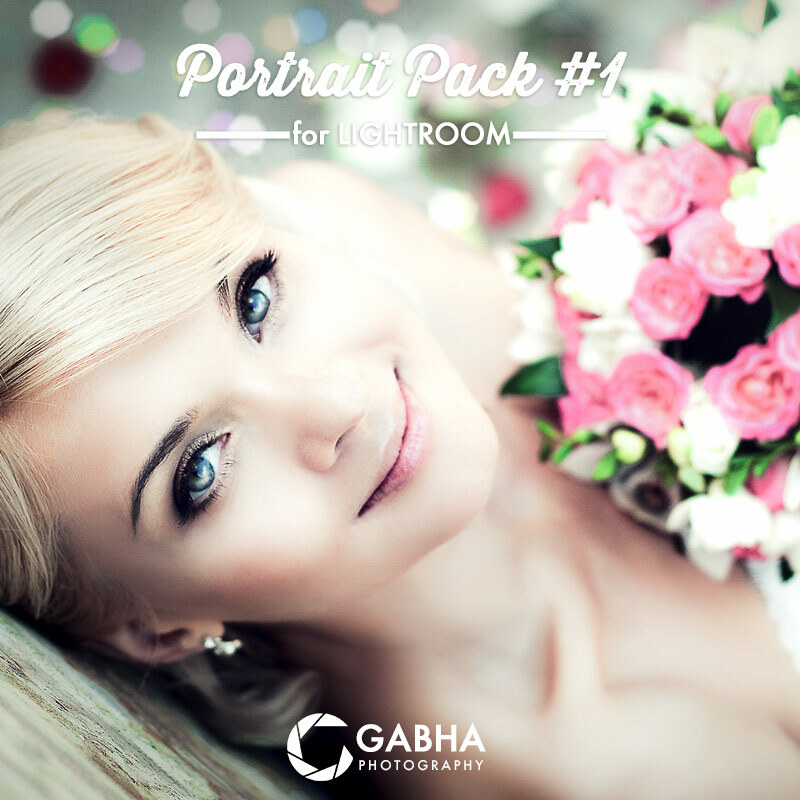 Portrait Pack #1 contains 25 creative Lightroom presets that allow take your portraits to a whole new level with a simple click. 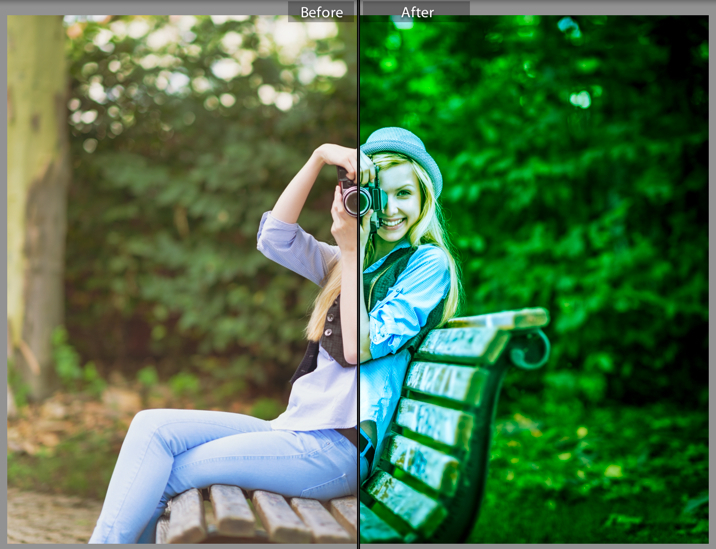 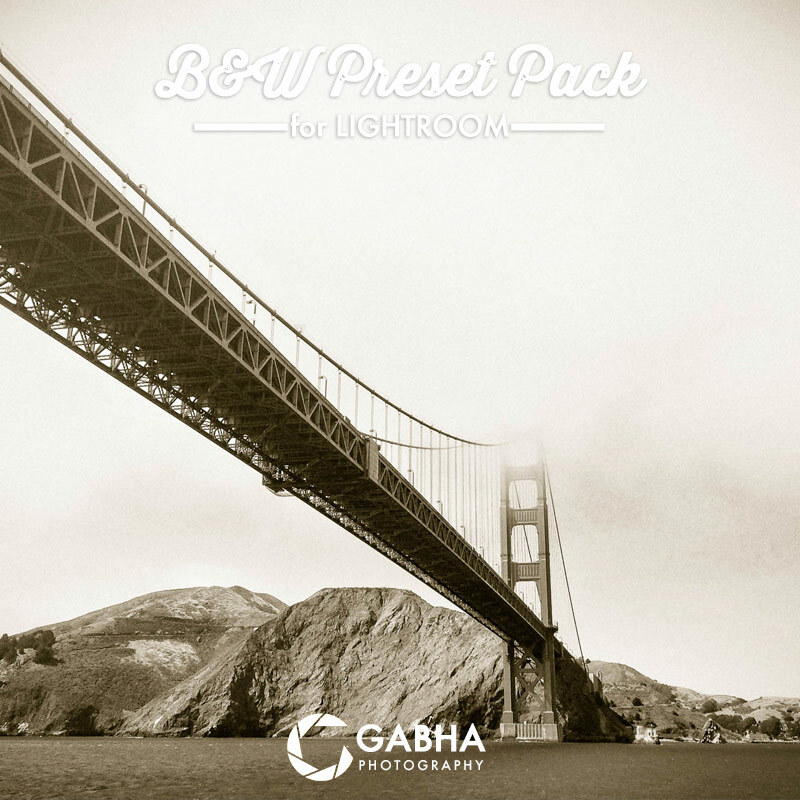 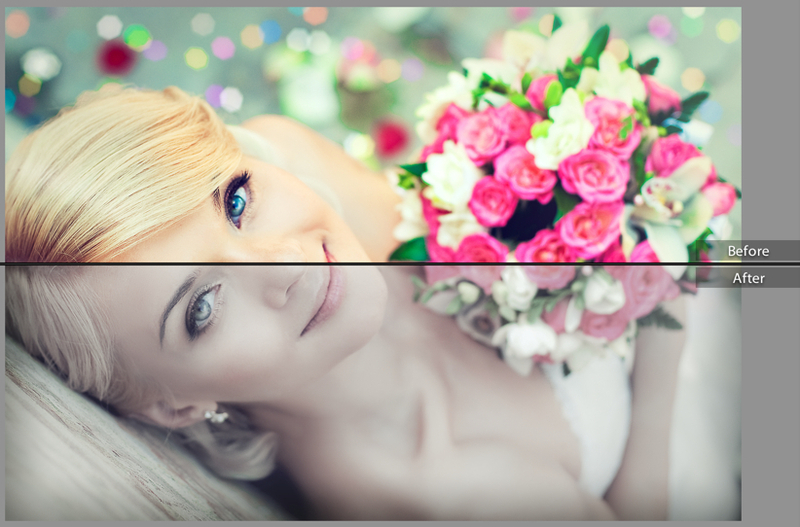 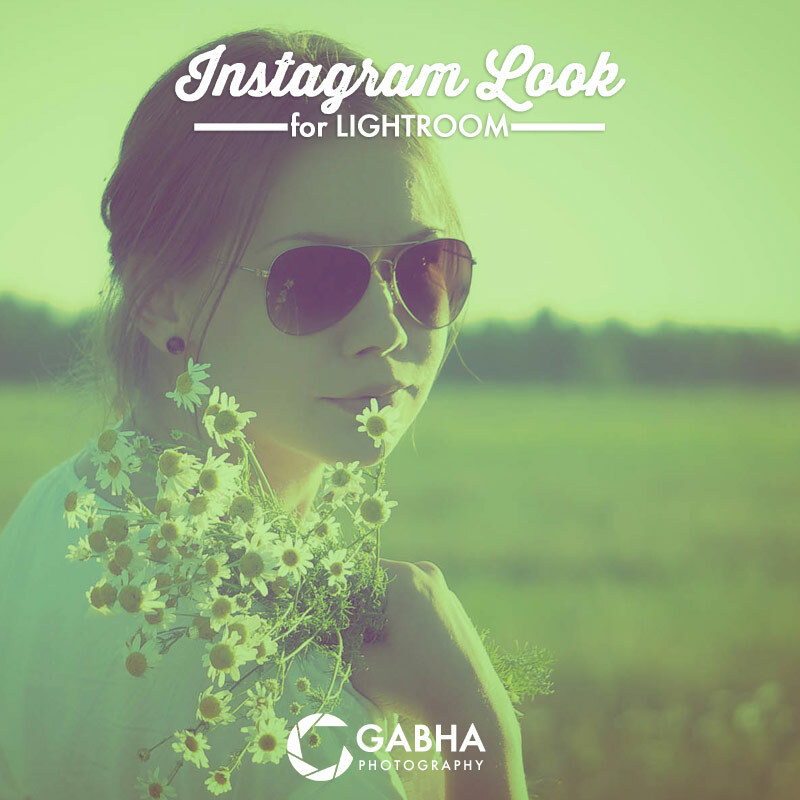 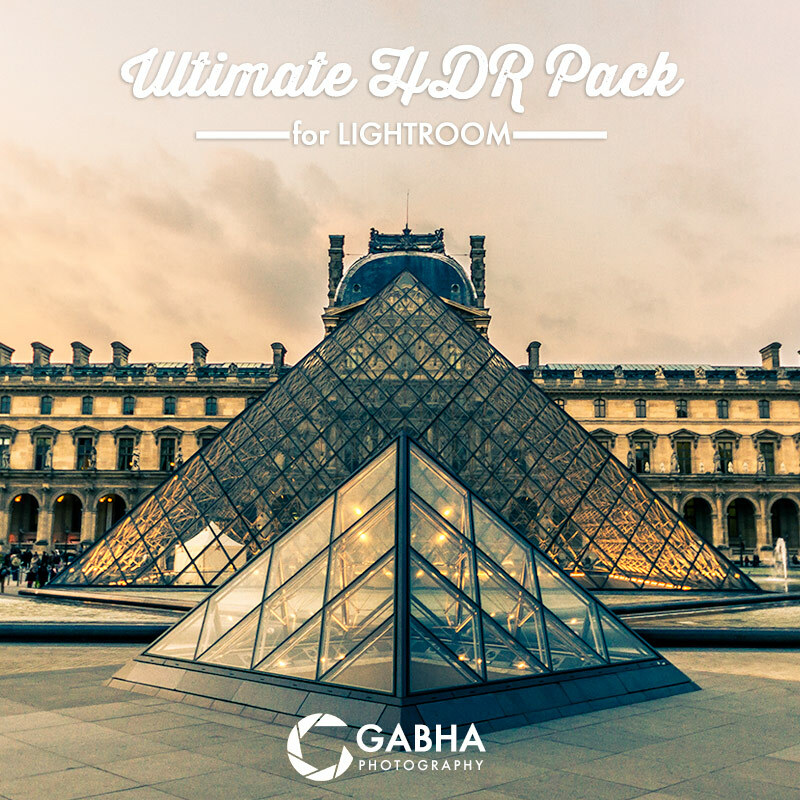 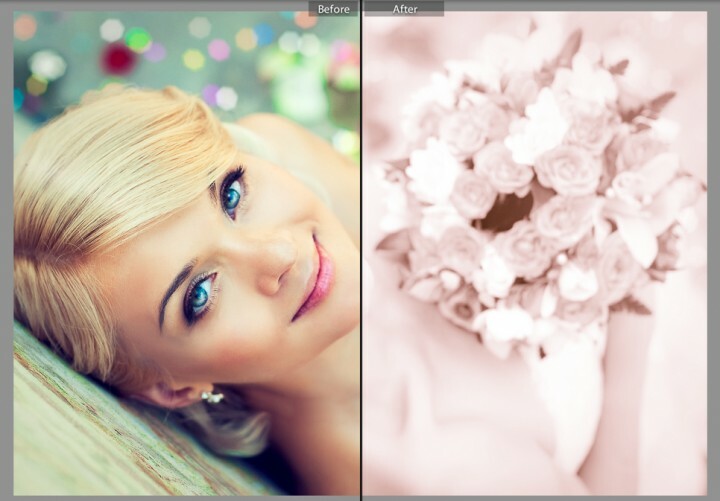 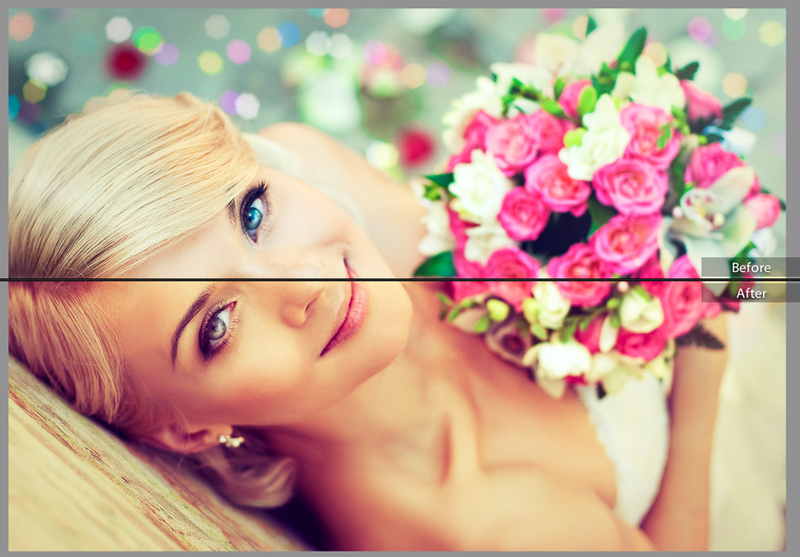 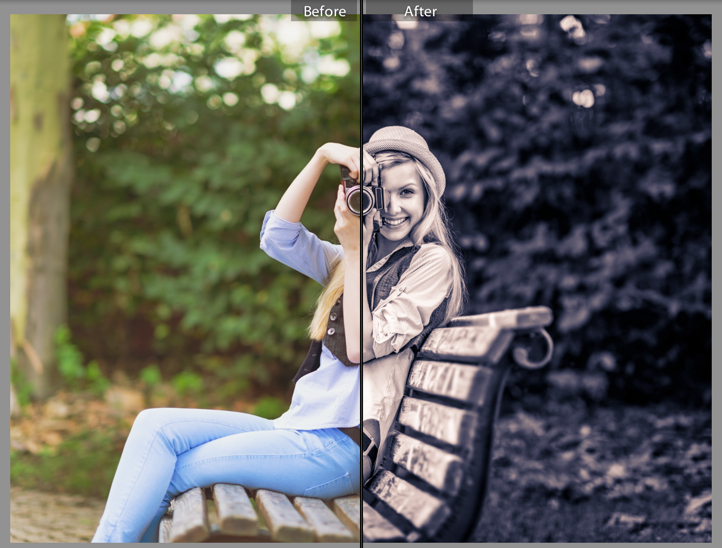 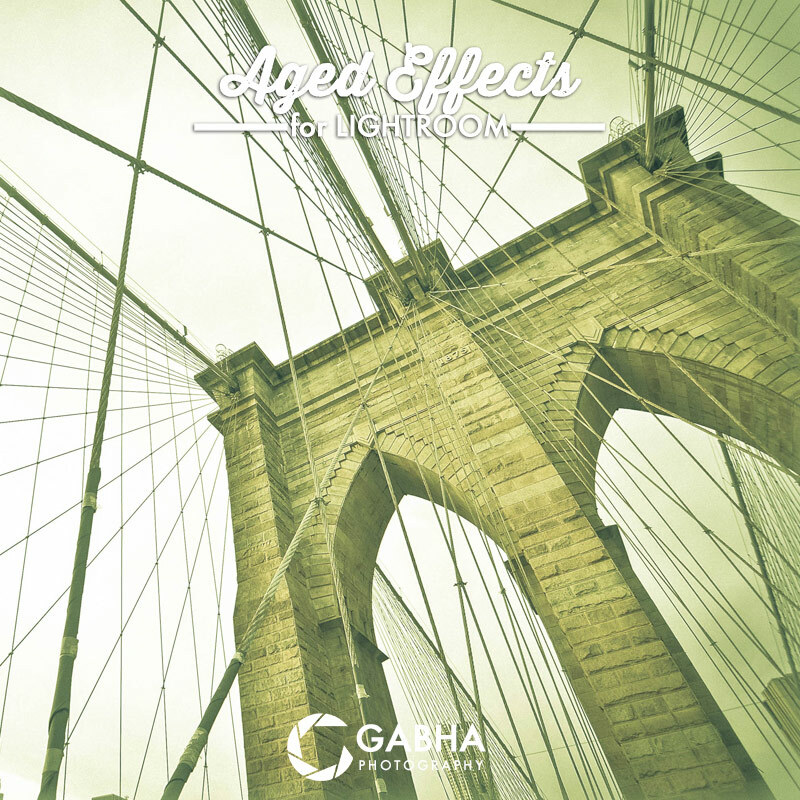 All the presets are designed and compatible with Lightroom 4.x (LR4) or 5.x (LR5). 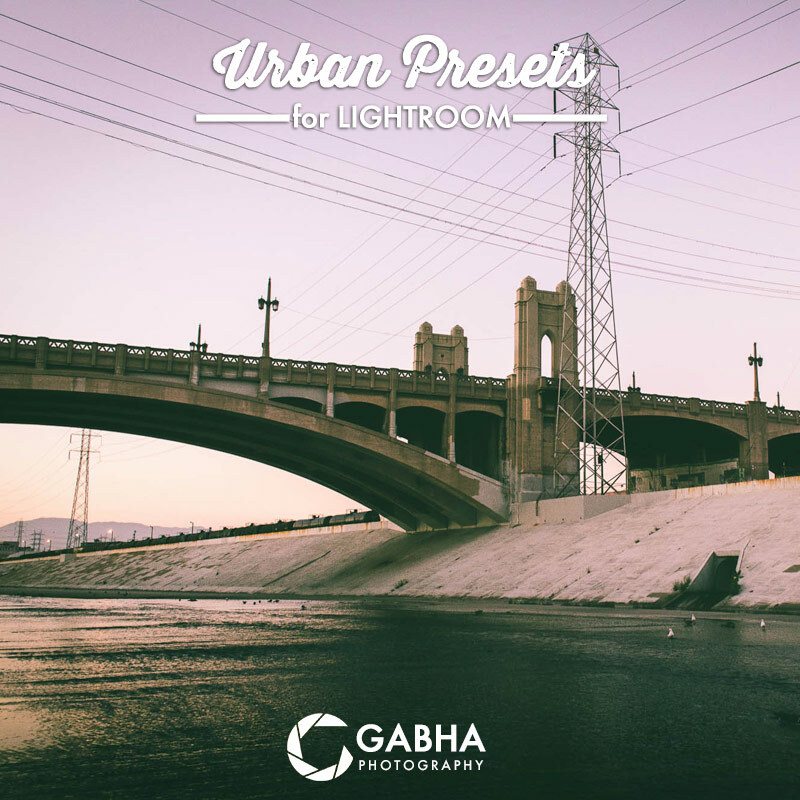 They also work great on all types of images, doesn't matter if you shoot RAW or JPEG images. 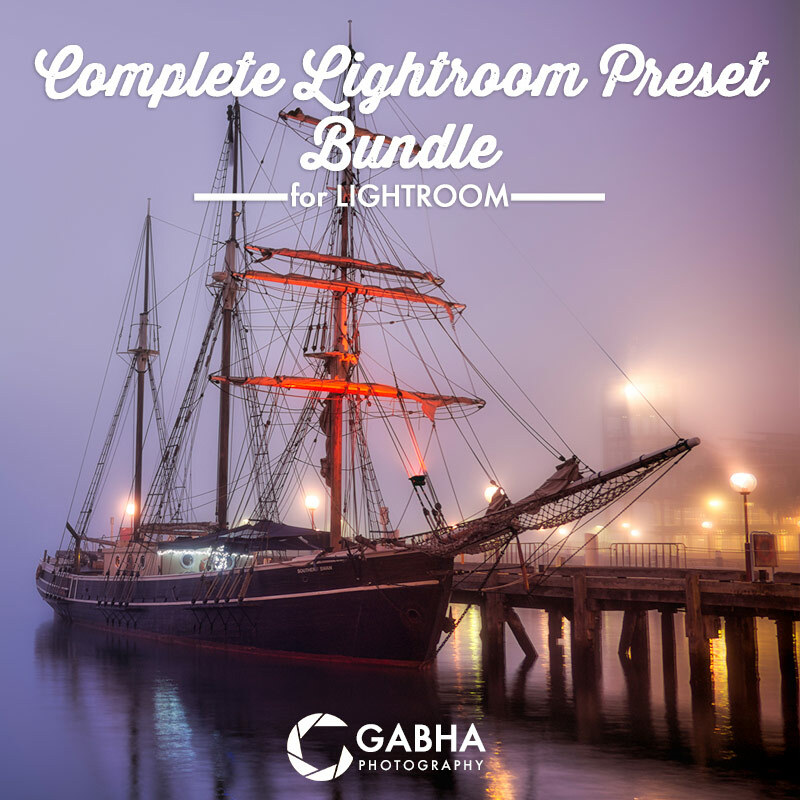 Portrait Pack #1 contains 25 creative Lightroom presets that allow take your portraits to a whole new level with ONE simple click. 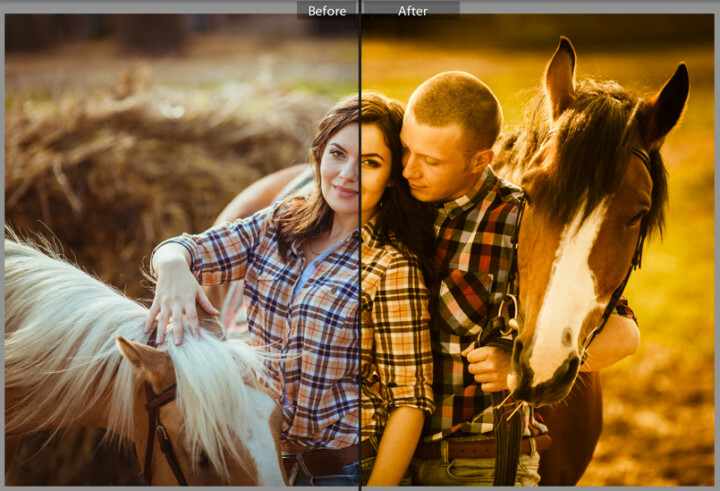 All the presets are designed and compatible with Lightroom 4.x (LR4) or 5.x (LR5). 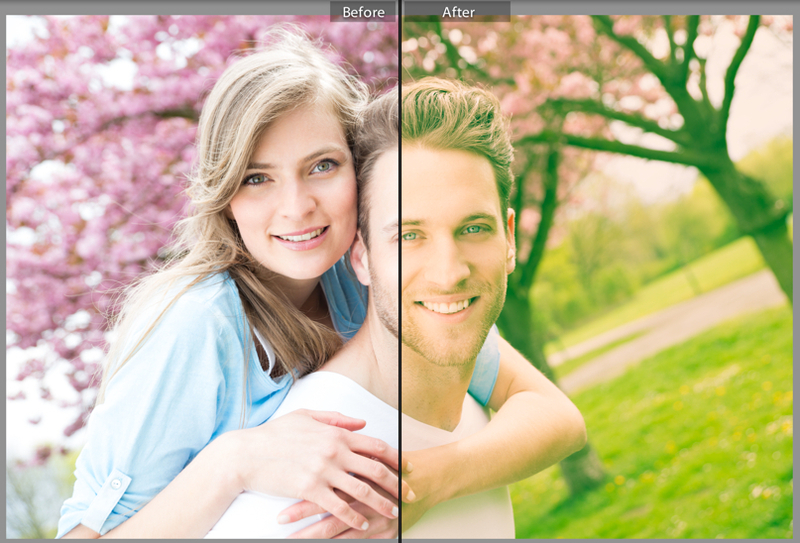 They also work great on all types of images, doesn’t matter if you shoot RAW or JPEG images.